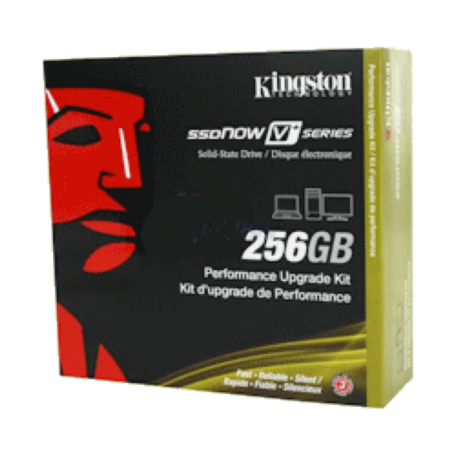 Kingston SNVP325-S2B/256GB 256GB 2.5" SATA SSD kopen? | That's IT! Increase performance and extend the life of existing systems. 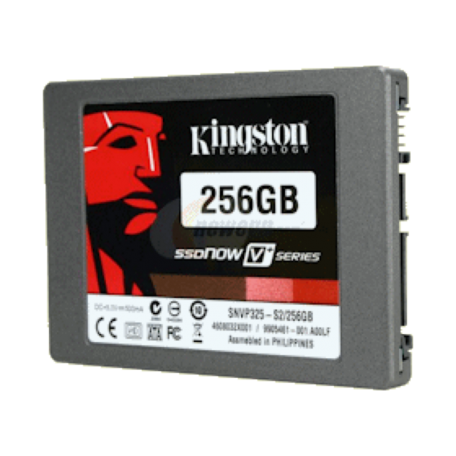 Kingston® introduces its second-generation SSDNow V+ solid-state drive to help consumers and organizations of all sizes enhance the performance and lifecycle of computers that have a Serial ATA (SATA) interface. SSDNow V+ drives increase performance with impressive speeds. With higher read and write speeds than a standard mechanical hard disk drive (HDD), SSDNow V+ allows for faster boot times and faster application loads than HDDs, ultimately making any user more productive. 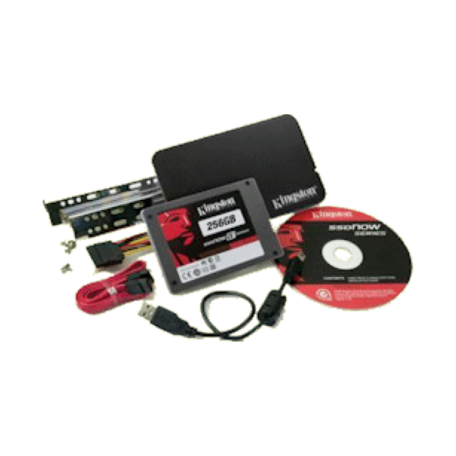 The SSDNow V+ is the ideal solid-state drive for power users, system builders, system integrators, and in corporate environments where efficiency and performance are important as more system resources are in use. It consumes less power and generates less heat than a traditional HDD, at a fraction of the cost of a new system. With no moving parts, it can handle demanding conditions and thus is perfect for road warriors and those who push the limits of their notebooks.